Hands down, we believe we offer the best mattress value, anywhere! 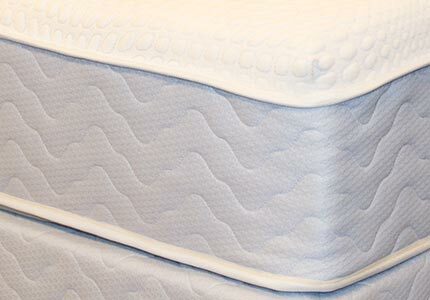 Handmade to perfection, our factory direct mattresses, crafted out of our Beloit, Wisconsin warehouse, use American-made components that are built for durability and comfort. 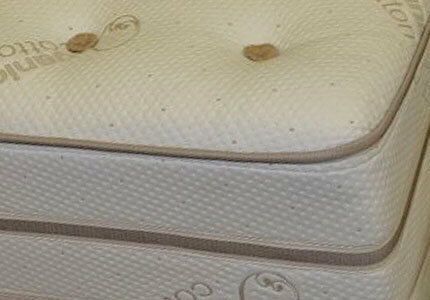 Our mattresses are handcrafted one at a time, delivering quality and durability for years to come. Our time-tested construction methods and state-of-the-art innovative mattress designs are built using only the finest bedding materials; many enhanced with “green” components, making our beds healthier, more comfortable, durable and better for the environment. And through factory-direct pricing, we’re able to weed out the middleman and save you money – without skimping out on quality or comfort! Download Your Mattress Coupon & Save Today! Whatever your body type and at every price point, we got you! 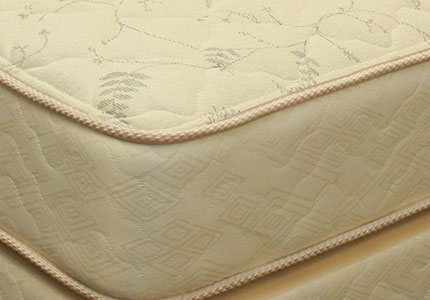 Find a mattress in our collection that best fits the level of comfort and support your body needs, at the price your budget requires. Whether it’s the economy or a luxury model, you’ll find it here! Quality, no-nonsense sleep systems that offer affordable comfort at an exceptional value. 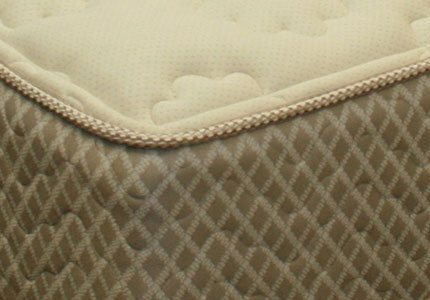 Traditional, hand tufted, flip-able sleep systems with natural cotton and/or wool padding. 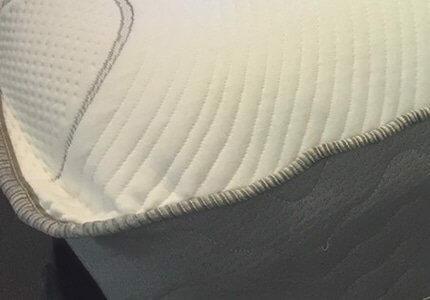 Hybrid sleep systems featuring natural talalay latex and gel infused memory foam. 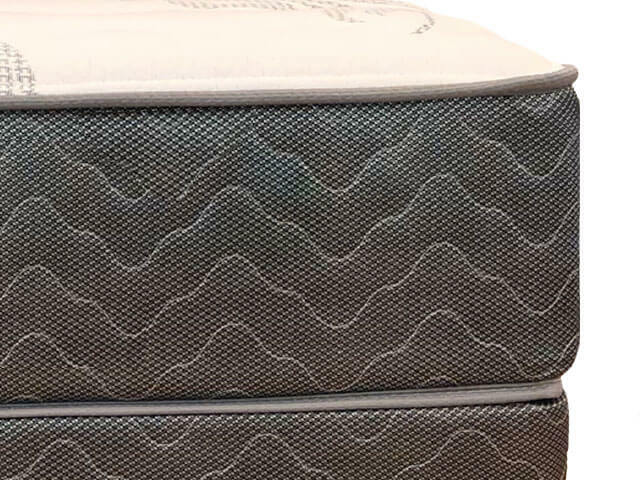 Premium sleep systems featuring a state-of-the-art Softech Micro coil system. 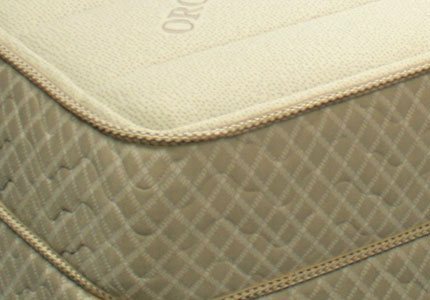 Simply one of the coolest, most durable, and pressure-relieving sleep systems available. 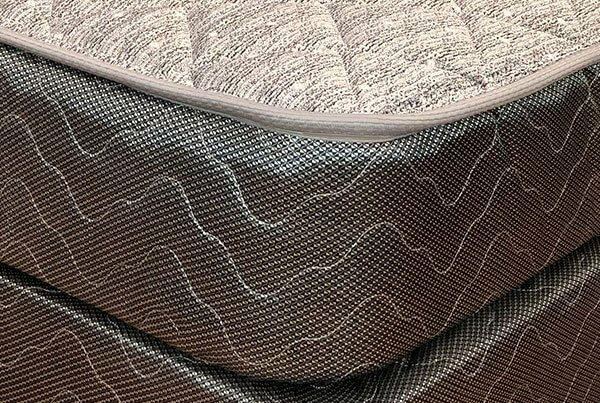 Hand tufted sleep systems with natural talalay latex, gel infused memory foam and pure Joma Wool. A natural sleep experience - natural latex and Joma wool, with organic cotton covers. 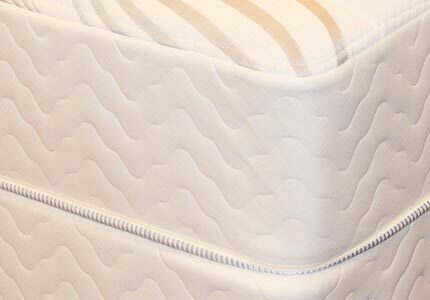 Luxurious sleep systems made with only the finest and most comfortable memory foam. Luxurious NanoCoil technology delivers uncompromised comfort and support. 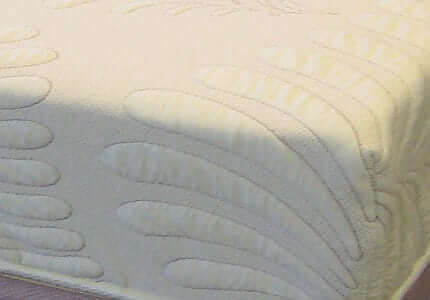 When you purchase a mattress from us, you’re getting a handmade bed straight from the source. No middlemen, no mass production runs – just a quality bed at an affordable price. And when you shop at Beloit, you’re getting first-class service from knowledgeable Sleep Geek-certified consultants. In fact, you’re working with the bedmakers themselves. Learn more about us, download an offer and then visit our showroom to see our mattresses for yourself.